In Town Hall 9 and above Clan Wars, Queen Walk has become extremely popular. This is not the strategy for elite War Clans anymore, it’s for everyone. That’s why today I want to show you how to use Queen Walk properly. 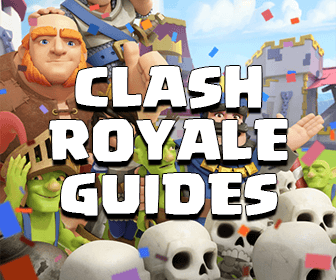 Hopefully this will help you improve your attacks a lot in the future! Queen Walk is not an entire attack strategy, it’s just only a part of a main attack, helps you improve the performance of the main attack. Archer Queen being supported by 3-4 Healers = Queen Walk. In almost any attack, attacker uses Queen Walk at the very beginning of the raid. Queen Walk can easily take down targeted buildings. 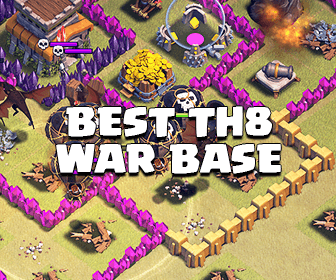 People using this strategy not only for taking down buildings outside but also key defensive buildings, defending Heroes, Clan troops, … which can ruin the main attack badly. Also, after practicing a few times, you can easily control her in order to make a proper funnel for your troops. When should I use Queen Walk? You have at least level 10 Queen at Town Hall 9. You have at least level 20 Queen at Town Hall 10. You have at least level 25 Queen at Town Hall 11. Why should I use Queen Walk? Queen Walk is just extremely efficient due to the housing space it takes. With no more than 56 housing spaces (4 Healers) and 1 Rage Spell, you can take down the defending troops, Heroes and lots of buildings (at least 20% of the base). Sounds interesting? Queen Walk will help your Kill Squad go deeper after talking out lots of hard counters to them (normally Air Defenses and Wizard Towers). Playing Queen Walk is not really that hard my friends! Just choose the right position to place your Queen and let Healers do their jobs. Sorry, it’s not really easy actually LOL. Once you placed her down, you only have to keep an eye on her and drop your Rage Spell on the Healers (to boost their healing speed) as well as use her ability wisely when needed. Destroying Air Defenses is a must If you want to go with air attacks, but, Air Defenses are very dangerous If you don’t know where to place your Queen correctly, they can kill your Healers within seconds and no more Queen Walk. Place your Queen so that she can hit the Air Defense straight forward while your Healers are staying safe behind your Queen or at least out of the AD’s attack range. Note: Don’t trigger the Clan Castle with your Queen If you have already known that there is a P.E.K.K.A inside otherwise it will 1-hit her. While dealing with the defending Clan troops and Heroes, you must either drop the Poison Spell or activate her ability. Using Poison Spell is strongly recommend. Please take a look at here for more details about this. I did post a post about this a few days ago, you can take a look at here to read all those tips! Practice makes perfect, especially with Queen Walk! 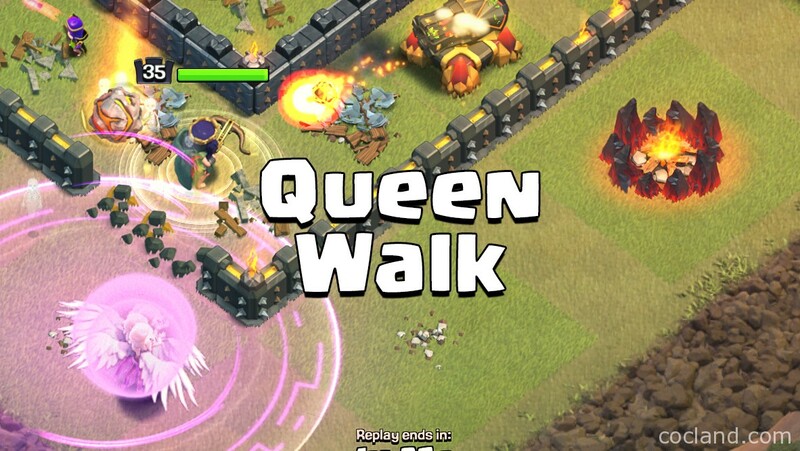 You can perform everything smoothly while using other attack strategies but Queen Walk is totally different. You will need to scout the opponent base for dozens of minutes and predict the direction of your Healers. Keep practicing my friends! Keep practicing!